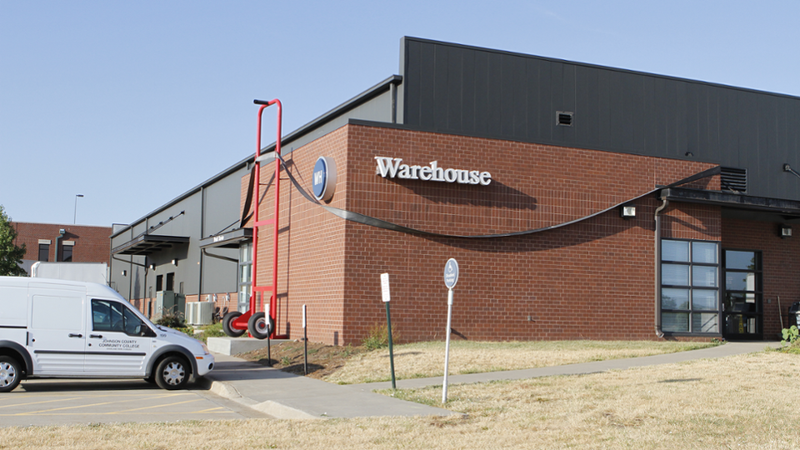 The warehouse is the delivery point for most goods and equipment purchased by the college. It also houses the college's postal services. 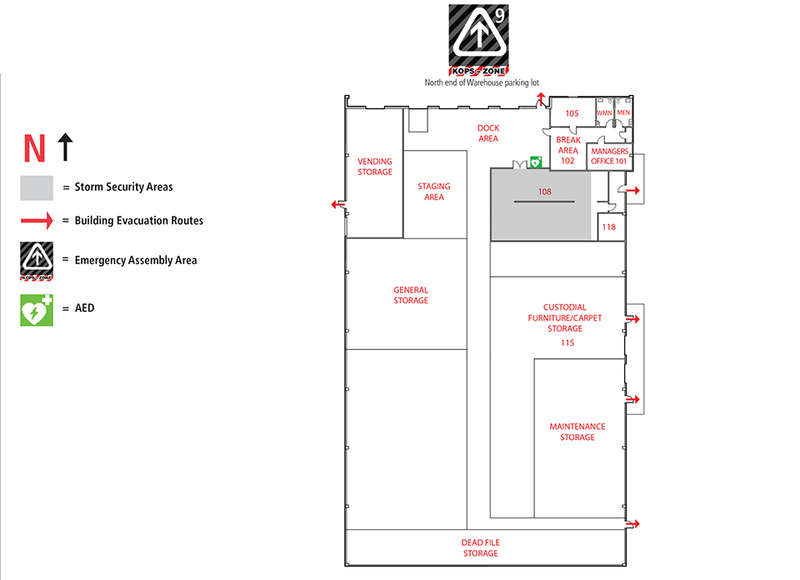 WH Emergency Response Plan (PDF) detailed emergency instructions with storm security locations.